This stowage property is very nice and conveniently located. Judy was very friendly and helpful. She took time to show us around the sight, making sure we knew how to maneuver our large trailer around to get it parked. I recommend this stowage facility. Customer service was great, it was a very easy process to move in. 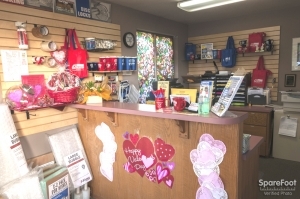 Very friendly staff, quick tours, and clean units! We're glad we decided on them. Great prices and a free gift! They asked if I wanted them to hold a key. I hadnât thought about it, but i was grateful they asked. Theyâve really thought everything through. We selected Eagle to store our new teardrop. The process to get in was quick ans wasy. Everyone that works there is very friendly. I am new to the facility and I am happy to with it. The facility is impressive in the fact that it is clean and well maintained, it feels like a safe area and I like that it is patrolled by security. 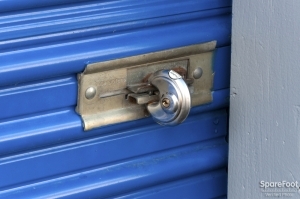 Awesome storage unit with great customer service! Very happy with our experience here and definitely recommend to others in the area. I am very pleased with my unit and with the friendly, helpful folks who work here. Both the reservation and the renting were easy, and I appreciate having a senior discount. They definitely have the best prices around. Really easy to work with and very friendly. I would definitely check this place out before going anywhere else. The young lady at the office was very helpful and knowledgeable of the facility. I was impressed by the managements customer service, she treated us like we were friends. The only negative side of the whole transaction was that the unit was a little dirty. I've rented a unit from eagle in the past, and I'm happy to be back there again. 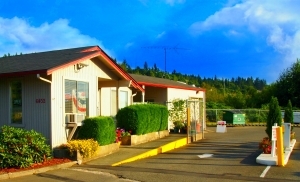 Easy access to highway 9 and 522. Convenient location. All around this place is hassle free. Clean facility, friendly staff. Nothing fancy. 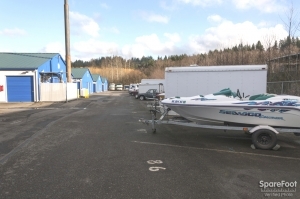 Nice location right off highway 9, easy access to 522 as well. 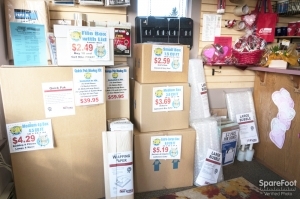 Clean grounds, friendly staff, not a bad place to store your crap. Friendly and efficient. 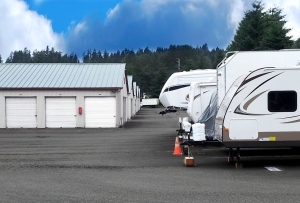 A nice large facility and easy parking. I dealt with very friendly staff, and the office was of great help! 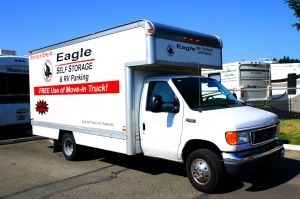 I liked the cleanliness, and a friend who came by today to help me store away my trailer, was also impressed by Eagle Self Storage! The only thing could be more lighting within the storage area. fast, easy to sign up, staff was extremely effectent and had my lock and key in hand before i put the last signature on the page! Easy to access. Friendly staff. Good location and the price is good. This is a great facility with a wonderful bunch of staff! I would highly recommend this storage facility to anyone! If you're looking to save money this is the place. Not as slick, clean and modern as the more expensive corporate storage facilities. (such as Public Storage.) It could definitely use a security update. A simple 6 to 7 foot chain link fence with minimal barbed-wire surrounds the property and there are some older cameras. I would recommend getting an inside unit. It's greatest feature is the price point, which was the cheapest I could find in my area by a wide margin. 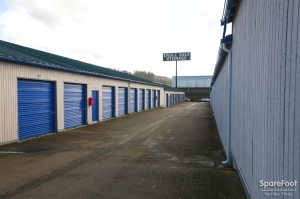 I looked everywhere for a storage unit north of Seattle that had drive up access at a reasonable price. 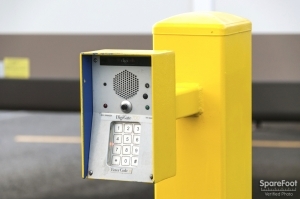 Eagle has good prices, great staff and makes me feel like my unit is very secure. Very friendly, good space, great price, exactly what I was looking for. The service there is excellent, made me feel very secure to keep my stuff there. It was so easy an so friendly. The manager made me feel so at home an comfortable. From start to finish the whole process that I so dreaded doing was just so easy breezy I hate moving stuff !!! But really, Judy took control an handled everything for me, so smoothly and friendly, truly appreciated during stressful times. The staff is very professional, cheerful, easy to work with. I was very impressed! The only problem, was at the time of the reservation I was told, by the lady on the phone, that first month insurance would be free, however, when i went in to finish the paper work and pay I was charged by the gentleman working that day. A little disappointed. But, everything else was as described. 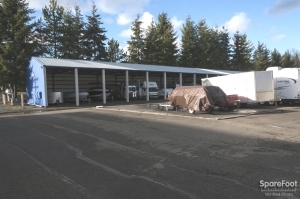 Seems to be an excellent facility with a free truck if I can move within the first month. That is a bonus even though I probably will not be able to move that soon. Nothing but good things to say about this storage area. It's is priced well, very secure and many storage options available. The manager there is very accommodating. Plus they give you a free truck to barrow while you are moving in. This worked out perfectly to haul all of my musical equipment. To all those wanting to rent from an "honest" place with honest unwavering rates - come here!! I had the most wonderful customer service. When I moved out of state & my stuff was still here in WA, Darla & Judy ALWAYS picked up the phone when I called from another state. The move out was flawless. I consider them both my friends having now met them. 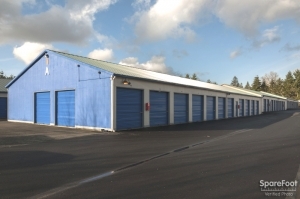 I can't say it enough how wonderful the experience was, unlike other storage places I visited in Kirkland & surrounding areas. Again, I highly recommend this place. A big "A+" to Darla & Judy!!!!! my experience was a good one. Reserved online and when on site realized I needed a bigger unit. Staff worked with me and within a short amount of time had a new larger space and the use of a moving truck. Thanks to all for a job well done. Friendly, helpful people - nice facility. less than half the price of the city, with much more security and the car rental spaces are amazing. Very Friendly, clean, quick on paperwork. Great location, good prices. We were really impressed with the friendliness of the staff and the place seems well kept and secure. 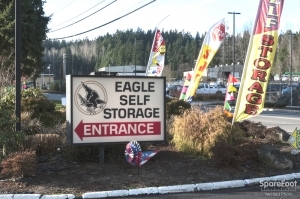 Eagle self Storage has fantastic customer service. I reserved the unit online and then found out it was the last one that size. The people there did everything they could via phone and email to make sure I didn't lose the unit. They provided a moving truck (with only cost of gas) and made the whole storage process much less stressful. I would definetely recommend them to a friend. Every thing was quick and easy and Judy was very helpful. Judy was fantastic and stayed open late to accomodate when I was able to bring my stuff in. Everything went smoothly all around. I felt safe with the location and really happy with the service. Moving is terribly stressful even when everything goes according to plan. My move was on the difficult side; people not showing up, etc. Judy at Eagle was amazing. She was kind, helpful, professional and organized. I am very happy with my experience with Eagle and would recommend it to anyone. Judy was very responsive and helpful. 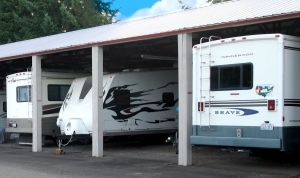 Eagle storage was able to accommodate our special requests to store an RV, event trailer and our boat trailer. The staff is friendly and knowledgeable. 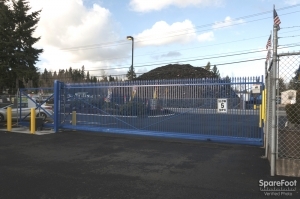 The location is just 15 minutes from our house in Redmond, WA which makes gaining access to our stored items easy. Judy at the front desk was very pleasant to work with. The price of the storage was superb after shopping around. Our unit is well lit and clean with easy access. Well located, priced competitively, friendly and efficient. In a business as price competitive as storage, you have to get your edge by other means. Friendly service and a clean facility gives this place their edge. And I was pleasantly surprised that the free truck, (which wound up costing about $35 bucks with fuel and insurance), was almost new (26K miles on it). I expected a used u-haul purchased from an auction. Anyway, these guys are good. If the locations is right for you, use 'em. SpareFoot offered multiple storage sights in my area ,after I selected , they did all the paper work and sent me confirmation . Now how easy is that!